Are you suffering from a chronic or acute illness? If so, Ayurvedic medicine and the Ayurvedic clock has some guidelines that may be helpful for you. Between 10 pm and 2 am your body transitions into pitta time. This is a time of deep sleep, liver activities and organ detoxification and repair. 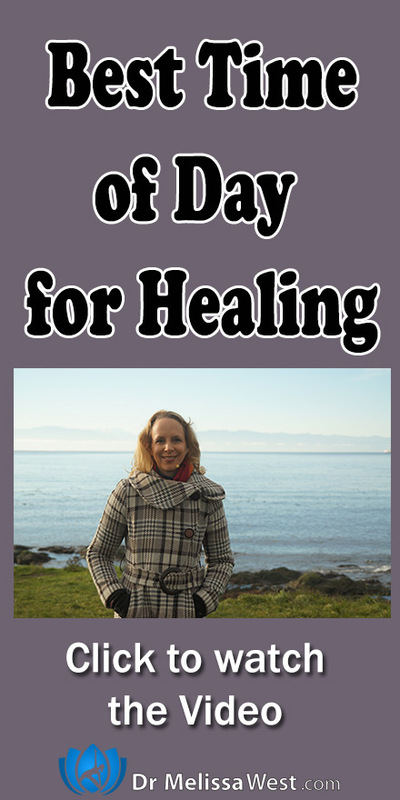 Your organs are going through important healing and restoration at this time. It is super important that you are in deep sleep at this time and not eating so that your body can be doing this important work of healing and repairing. We also have a whole series of five classes for recuperation when you are ill. It starts with a restorative class to bring acceptance to illness, we will explore illness and suffering as an opportunity to bring acceptance, appreciation, acknowledgement and adoration to the places within us that are starved for attention. A sleep yoga/yoga nidra for healing offers an an antidote to exhaustion, illness and weakened immunity. A yoga class for your spleen allows you to return to our core (your spleen) to nourish, generate and ripen your life force. A class for your lymph nodes will encourage the filtration of lymph fluid as it flows through the lymph nodes, trapping bacteria, viruses, and other foreign substances, which are then destroyed by special white blood cells. Finally a class for your tonsils and thymus helps to stimulate the production of antibodies that help to fight infection. 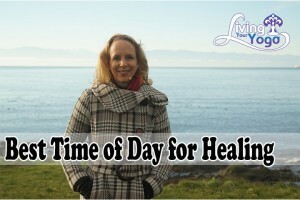 And if you would like a handy downloadable Ayurvedic clock that shows you not only what time of day is best for healing, but also other important times for your daily routine then click below.